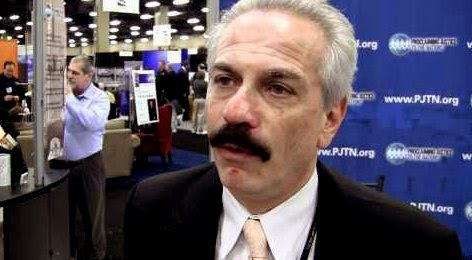 Birther Leader Joseph Farah: I Am Not A Birther! Now I have seen dozens of blog postings and “news stories” about my commentary, and they all pretty much say the same thing – suggesting or outright stating that I peddled a theory that Obama was born abroad. This is patently untrue. In the hundreds of thousands of words I have written and spoken on this subject, I have never theorized Obama was born abroad. Actually, Farah in several WND editorials suggested that Obama was born in Mombasa, Kenya, based on a discredited claim that the president’s grandmother said he was born in Kenya. WND has also published many “news” articles and columns indicating that Obama was born outside of the US. I’m actually being called a “hypocrite” today for saying I don’t have any concerns about Ted Cruz’s eligibility. Here’s why I don’t: The man has been forthcoming and released his birth certificate – even before his candidacy. It’s a Canadian birth certificate, as we all expected. 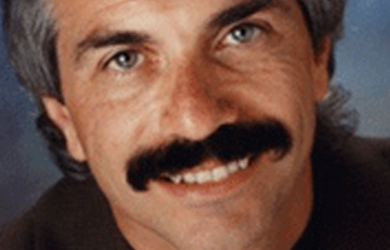 It lists his parents – one a Cuban citizen who later became a U.S. citizen and the other an American citizen who conferred U.S. citizenship on her son. Cruz is in the process of renouncing his Canadian citizenship. He loves and reveres the U.S. Constitution as much as his Cuban-born father does. This is different than, say, Sen. Marco Rubio. Neither of his parents were U.S. citizens when he was born – neither of them able to confer on their son what the founders deemed “natural born citizen” status. The fact that he was born in the U.S. is of lesser, if any, significance. 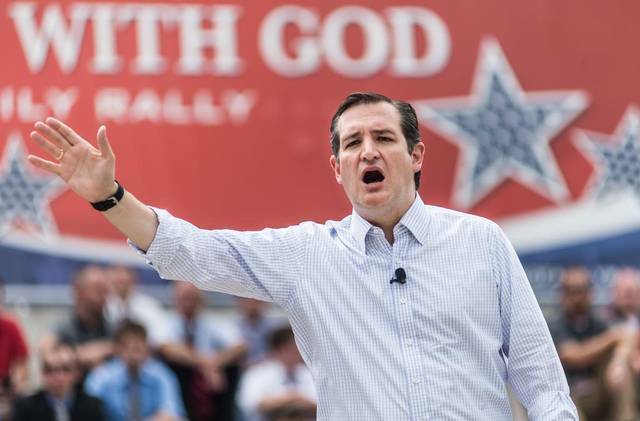 Cruz has released all his papers without being asked – even before seeking the presidency. If someone else wants to make the case that he is not eligible, I’ll listen skeptically and respectfully. Some of the attacks on my column have even suggested I “endorsed” Cruz for president. Listen, I like the guy, but he’s not even running yet. I like many potential candidates. It will be some time before I endorse anyone. To my mind, I’m satisfied. I do not see any potential for divided loyalties for Ted Cruz, which was the founders’ principle reason for including the “natural born citizen” clause in the Constitution. If he ran against Hillary Clinton, I’d enthusiastically support him. He’s much more of an American than Hillary could ever be. But I’m not here to defend Ted Cruz’s eligibility. I’m here to say that America needs one standard of eligibility – not one for Republicans and another for Democrats, not one for conservatives and another for liberals, not one for people we like and another for people we don’t like.